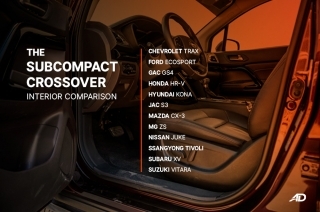 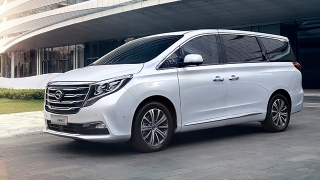 The GS4 has two turbocharged engine options apart from it being a well-composed Chinese compact crossover. 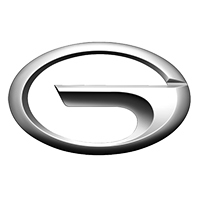 Hi, I would like to receive a financing quote in GAC Motor, Pasig, thank you. 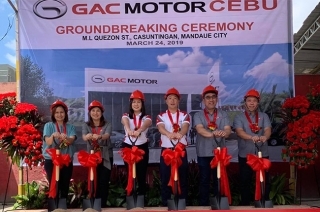 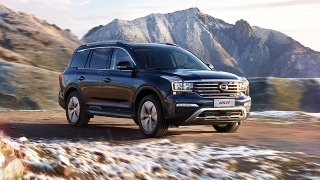 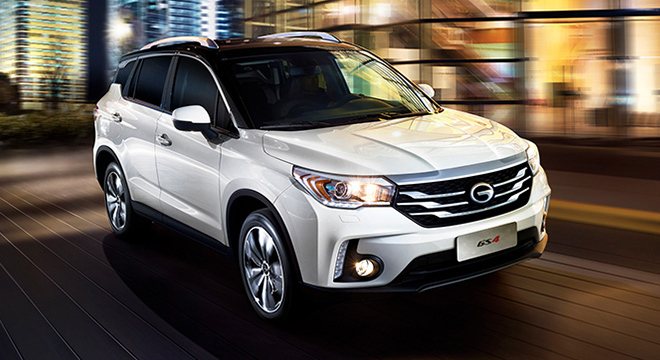 GAC Motor comes hot off the heels of its first dealership in Central Luzon, and lands in Cebu for its next dealership. 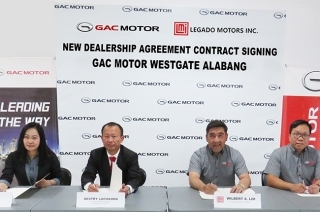 Legado Motors, Inc. and Automotive Icon Inc. sign its newest dealer into their ranks.